In addition to a wide variety of site furnishings and landscape fixtures, ColorStone is also your source for Specialized and Custom products. 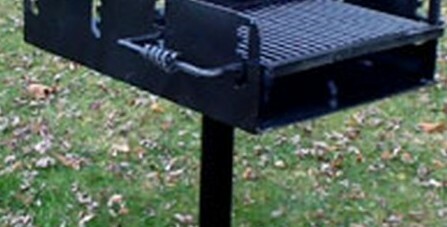 ColorStone can also assist with detail items such as bike racks, skateboard locking systems and park grills. 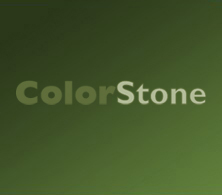 Look to ColorStone for all your site needs.